Toyama City is largest urban center in Toyama prefecture and the gateway to the region’s famous Tateyama Kurobe Alpine Route. 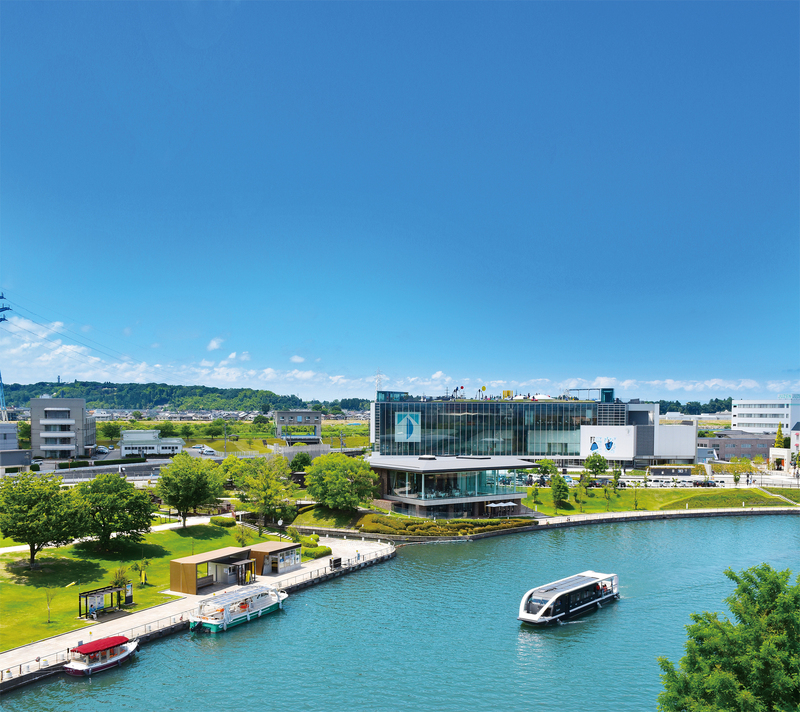 As the region’s main transportation hub, Toyama has an international airport and is an ideal place to base yourself for exploring the Hokushinetsu area, consisting of Ishikawa, Toyama, Niigata, and Nagano prefectures. Toyama is conveniently located along the Hokuriku Shinkansen line and as such, as numerous hotels positioned within the station precinct. From JR Toyama Station trains and buses service popular destinations including Kanazawa, Takayama, Shirakawa-go and Gokyama, and Nagano. 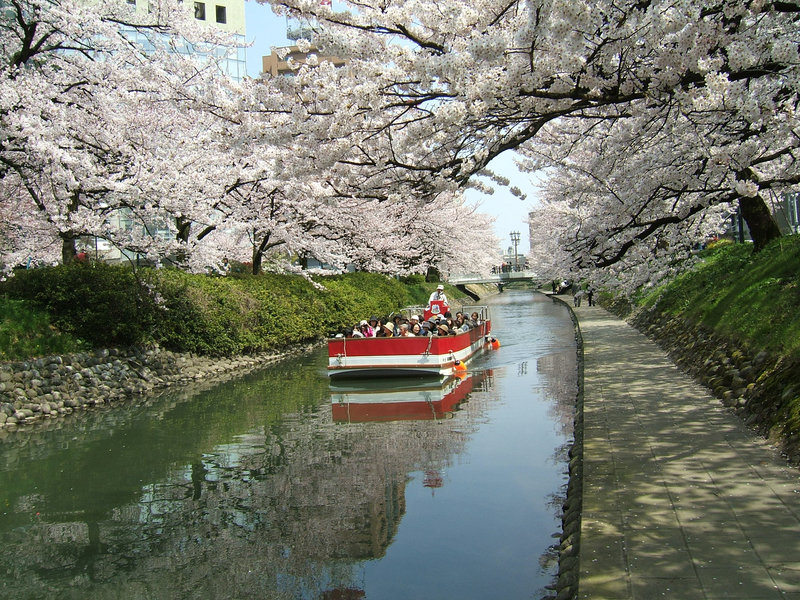 A particular highlight of any visit to Toyama is cherry blossom viewing by boat on the Matsukawa River or strolling through Fugan Unga Kansui Park in spring. You can go by Shinkansen from Nagano to Toyama. 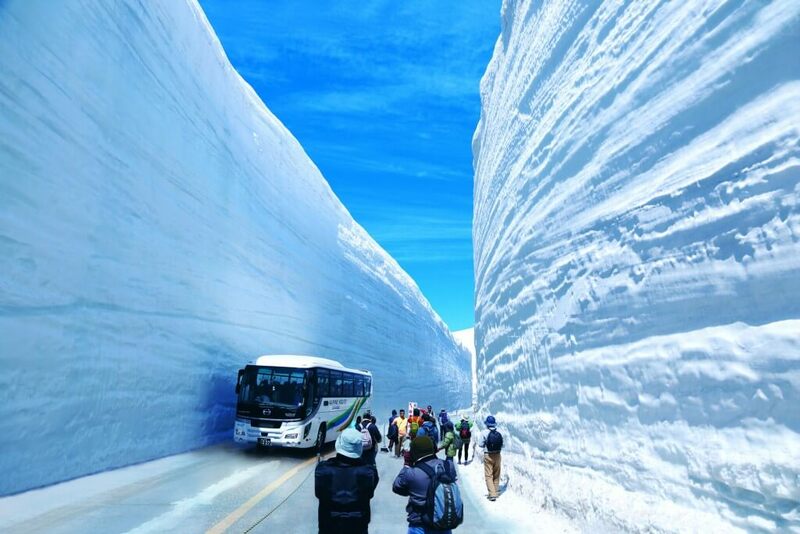 Or, take direct bus to Ogizawa Station and go through Tateyama Kurobe Alpine Route (It takes half day at least though).